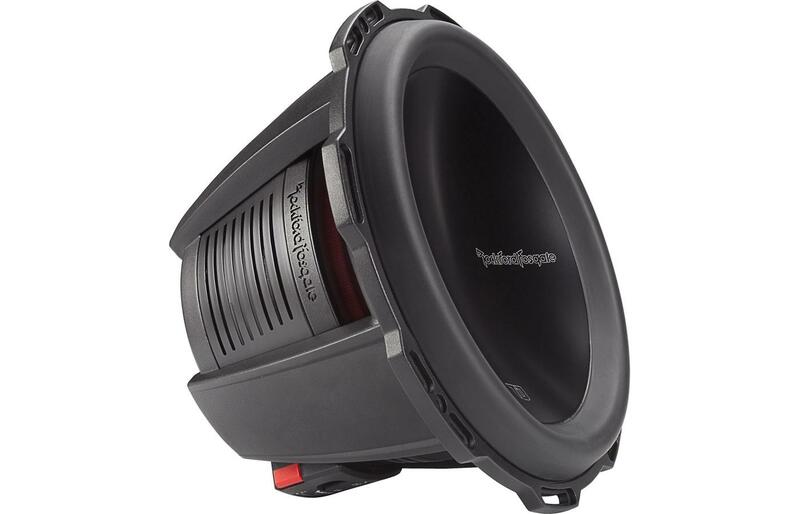 The P3 12” features Dual 2-Ohm voice coils, 600 Watts RMS of power handling, and accommodates a grille insert using the included cast aluminum trim ring. 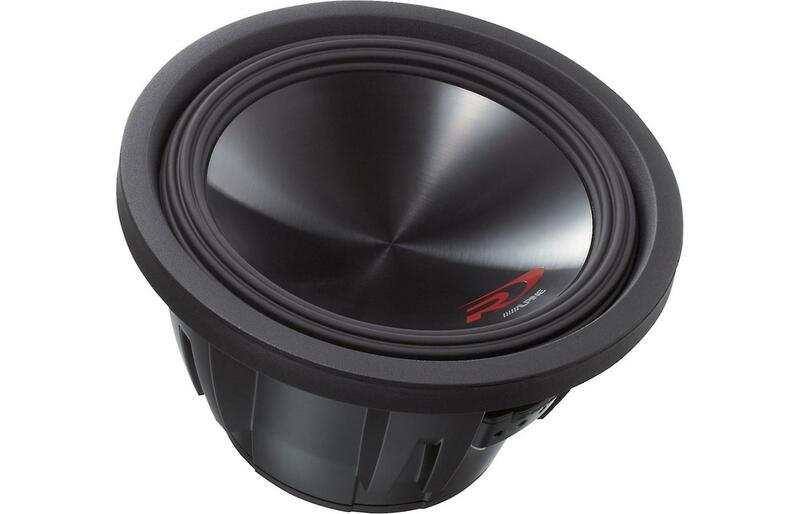 The P3 15” features Dual 4-Ohm voice coils, 600 Watts RMS of power handling, and accommodates a grille insert using the included cast aluminum trim ring. 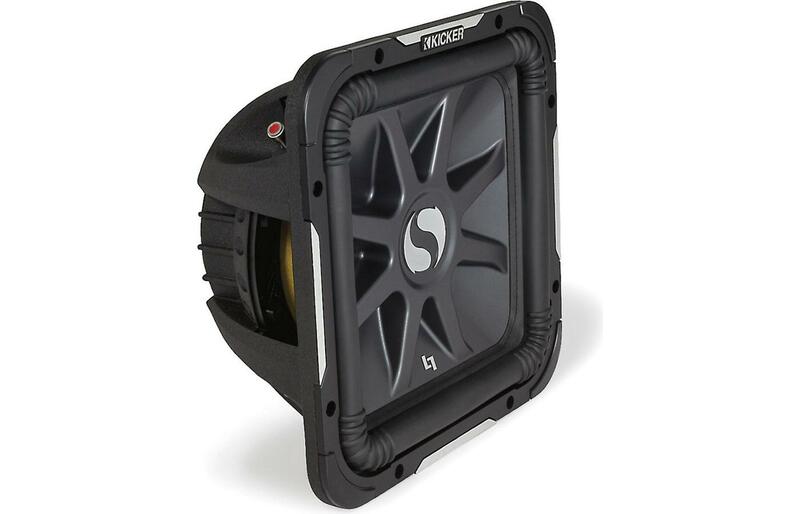 The T1 12” features dual 4-Ohm voice coils, 800 Watts RMS power handling, and includes a grille with integral trim ring. 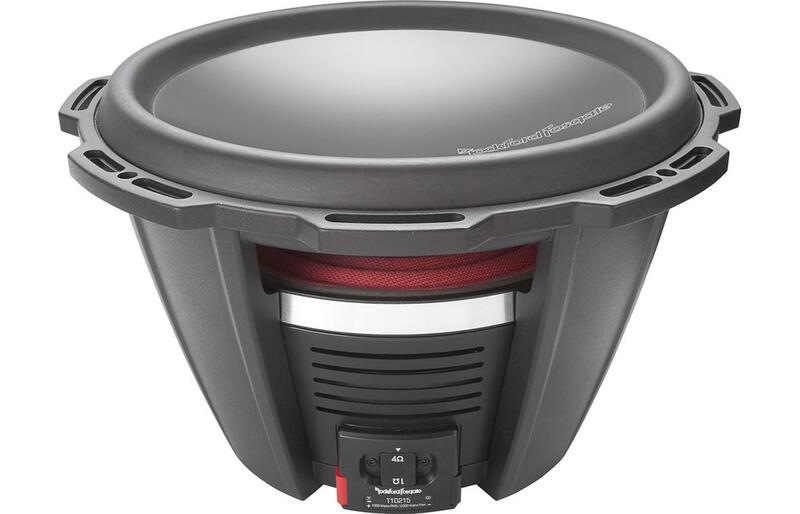 The T1 15” features dual 2-Ohm voice coils, 1,000 Watts RMS power handling, and includes a grille with integral trim ring. 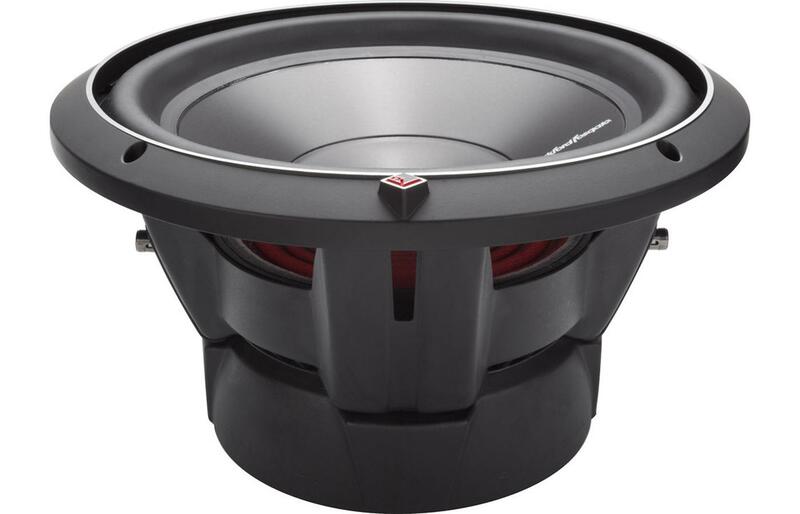 © 2015 Prestige Car Audio. - 1837 Fulton Ave Sacramento, CA 95825. 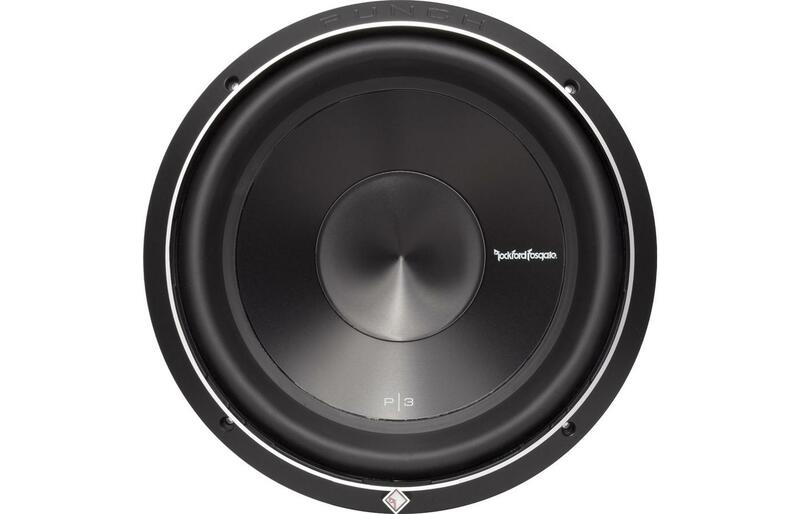 Copyright © 2015 Prestige Car Audio. All Rights Reserved.